Our specialist areas include all of the elements of structural insulation - cavity walls, lofts, floors, acoustics, roofing and many others - our experience is second to none. Our staff also receives regular technical training on all new products and technological breakthroughs. This ensures that they have the full knowledge and experience to work with contractors on complex specifications and advise on the right products for all of your applications. Our services include, but are not limited to the following. 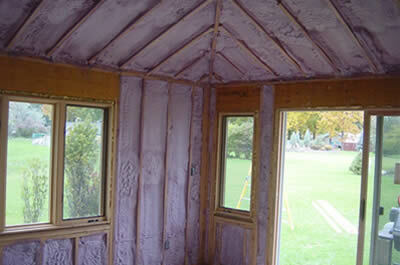 Whether it is for your home or commercial building, Insulation Specialists, Inc. makes sure to do the job right. We make sure that money is not wasted with poor installing. 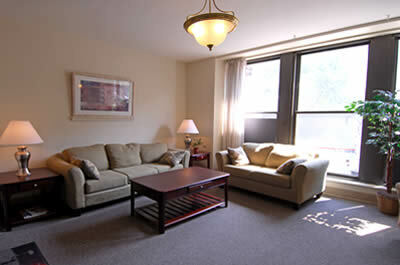 We always provide the best service with our experienced workers. Do you want to sound proof a room? Or simply reduce the noise that travels in your home or building? Then call us to properly get the job done so you are always satisfied with the results. 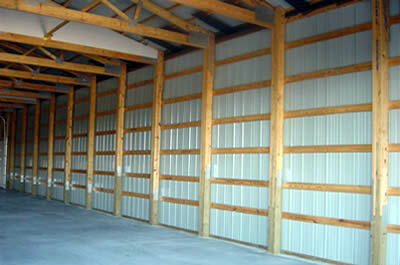 This application is considered the most effective by most insulation industries. In this application the foam is sprayed directly to the underside of the roof, between joists, into the soffit areas, and on the gable wall ends to effectively seal off the attic space from any air infiltration. With proper insulation we can better control moisture in your home or commercial building. Moisture is not something you want inside your building, it can be very harmful and can cause damage so protect against it by using Insulation Specialists, Inc.
With our special insulation that we use, we can extremely reduce the air filtration in your home or building. This creates maximum protection and maximum temperature control. Our spray-in-place foam insulation creates a seamless blanket of insulation that provides you with year round protection. Moisture in your home or building can cause mildew to grow which can ultimately lead to lots of damage. When we install our insulation, it creates maximum protection against moisture which will protect against mildew.